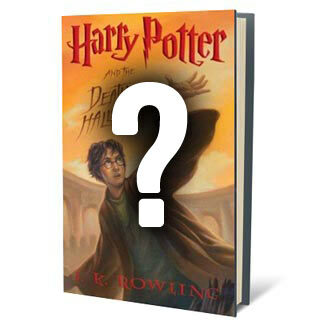 For those of you who haven’t heard, the final installment of the Harry Potter series (Deathly Hallows) is going to be split into two when they make the movies (link). That is a bold move but I’m all for it. I was just thinking the other day that it will be sad when everything Potter is finished (meaning the movies are all made too). Then there won’t be any excuse to go back to “read” (listen to) them. At least now that sad day has been pushed back another year to 2011.